On this episode, I talk about 5 times or ways that I've caught myself playing small and getting in the way of my own goals. And why I'm no longer going to engage in the same behavior going forward. Play Next: Ep. 12: Stop Talking Yourself Out of Sh*t Text HASHTAGS to 444999 to join the email list. Email hashtags@hos-pr.com to submit questions or comments. 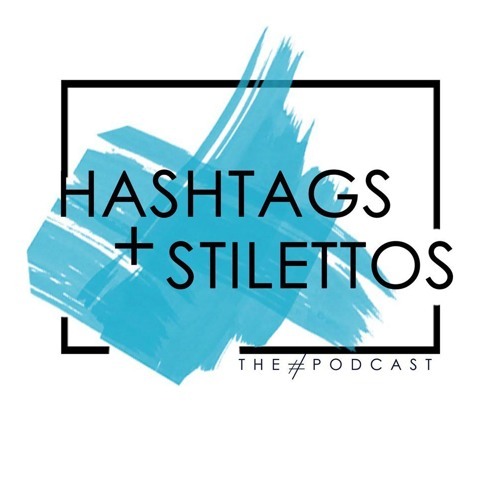 Social Media: Instagram.com/MissSuccess Twitter.com/MissSuccess Instagram.com/HashtagsandStilettos Hashtag: #HashtagsandStilettos Show Notes: HashtagsandStilettos.com/​stop-playing-small Like this episode? Write a review on Apple Podcasts!